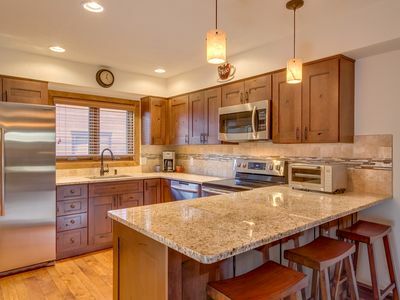 Enjoy Panoramic Views from this Spacious Home with Chefs Kitchen-NEW LISTING! 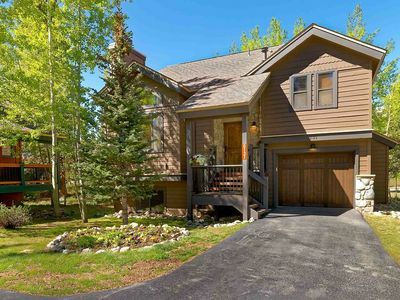 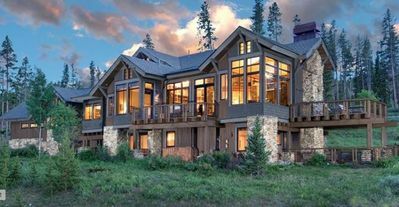 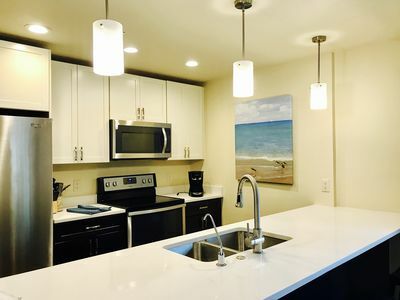 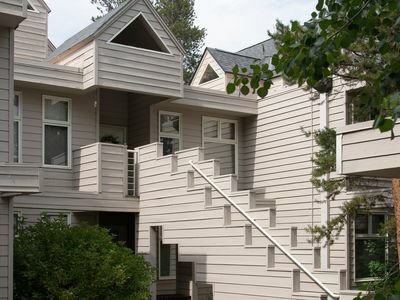 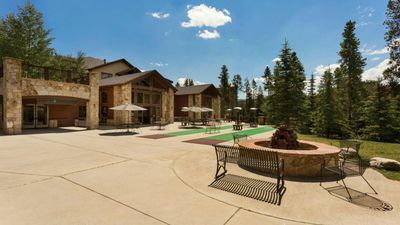 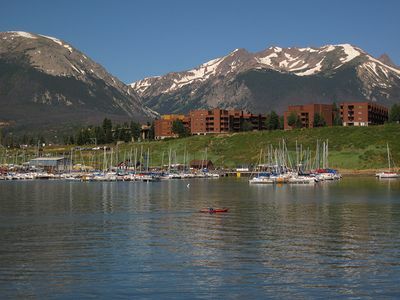 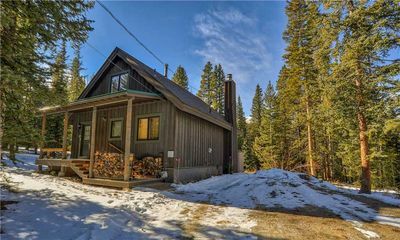 LOCATION – Located in the Highlands neighborhood of Breckenridge, this is the perfect place to get away from it all while still being close to all that Breckenridge and Summit County have to offer. 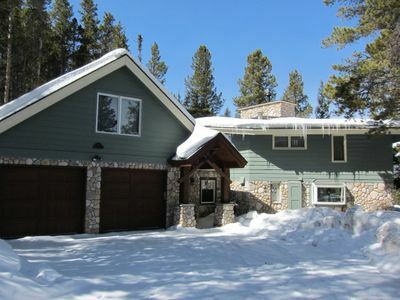 This property is approximately three miles from Main Street and the Gondola. 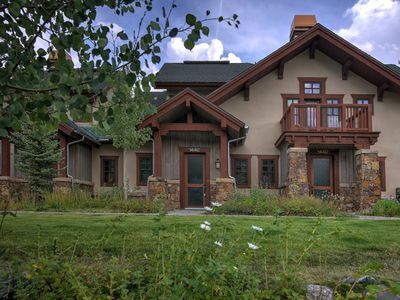 The trail system is right out the back door for access to endless hiking and biking trails. 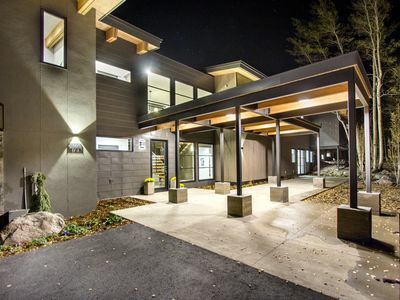 AMENITIES – This great home offers five bedrooms including two master suites: one located on the main level and one on the upper floor. 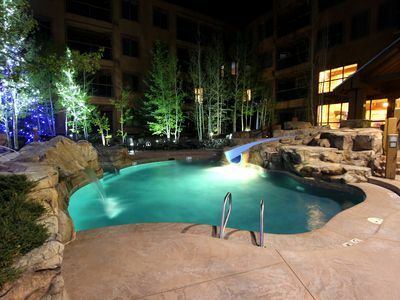 Each has a large private bathroom with walk-in shower and bathtub. 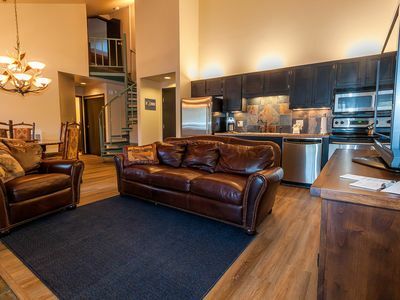 Two additional bedrooms have queen beds, and on the lower level another bedroom boasts two double beds. 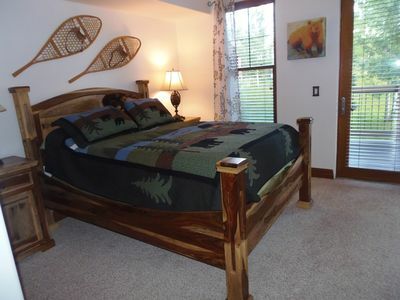 There is even a cozy, private nook with two twin beds that is great for the kids. 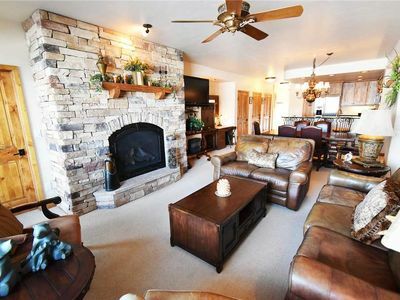 Snuggle up in the living room next to the wood-burning fireplace. 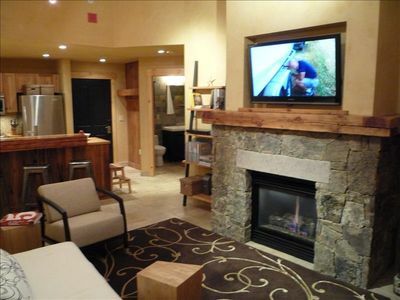 For even more entertainment space, head to the lower level family room to spend a warm night in watching TV on the flat screen TV. 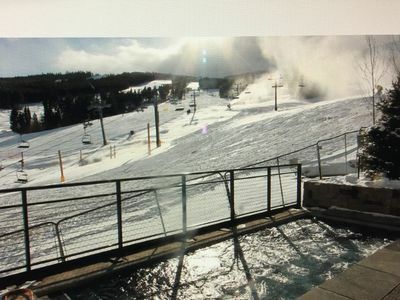 Everyone in the group with relish a dip in the hot tub after a busy day on the mountain. 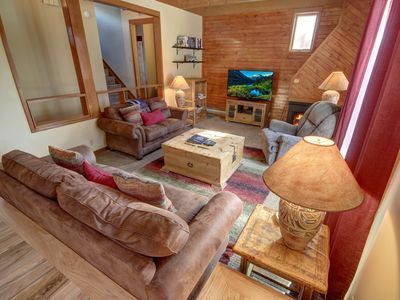 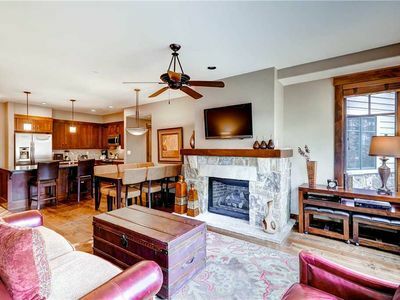 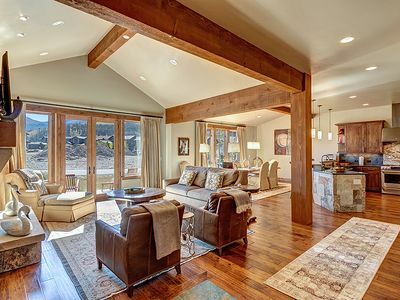 Stay in this cozy Breckenridge Condo for your Summit County adventures! 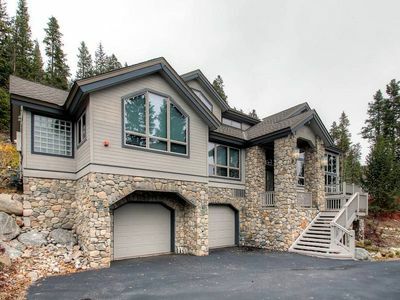 Heavens View - Custom Private Home - Short Walk to Ice Rink - Close to Main St.
Great location and amenities - check us out to learn more!